Council Member Margaret Chin, Commissioner Kathryn Garcia of the NYC Department of Sanitation and Deputy Manhattan Borough President Matthew Washington joined the Alliance for Downtown New York to celebrate a new recycling milestone of 1,000 tons of glass, plastic, metal and paper collected by the Alliance. Since its launch in 2014, the Alliance's recycling initiative has placed nearly 180 Bigbelly compactors across the one-square-mile district and helped divert one-third of all of the neighborhood's waste into recycling. To put that in perspective, that's equivalent to the weight of 333 elephants, 74 NYC buses or $37B dollars worth of gold. "'Clean and safe' has long been the motto for the Alliance's on-the-streets efforts. This milestone shows how much we can accomplish, and how we can reduce waste, by working with our partners at the NYC Department of Sanitation, NYC EDC and with the support of Council Member Margaret Chin, " said Jessica Lappin, President, Alliance for Downtown New York. " I am very proud of hitting this number and what it means for our environment, our city, and our planet." "Congratulations to the Downtown Alliance, and all their residents and visitors, for keeping more than 1,000 tons of recyclables out of landfills," said Sanitation Commissioner Kathryn Garcia. "As we move towards sending zero waste to landfill by 2030, partnerships such as these are crucial in helping us reach the goal. We look forward to working together in the years to come, and will be ready to celebrate the next 1,000 tons." 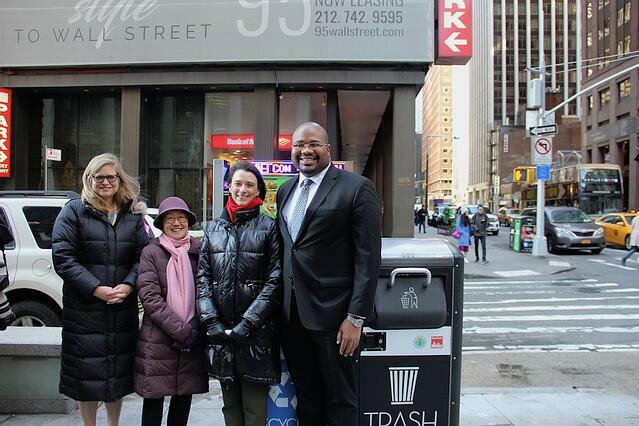 "I'm thrilled to celebrate every effort to divert recyclables to the appropriate destination instead of entering the waste stream," said Deputy Manhattan Borough President, Matthew Washington, "I applaud the Downtown Alliance for demonstrating true leadership in the effort to reduce waste in our city"
As part of NYC Clean Up, Council Member Margaret Chin has helped allocate nearly $30K to support sanitation work in the district over the past three years. 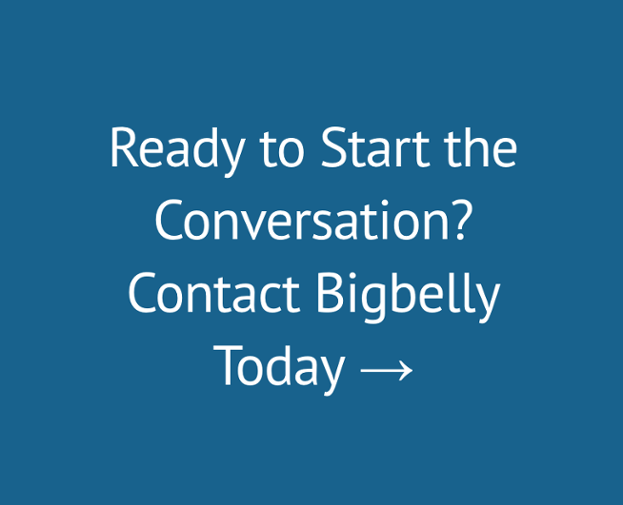 Additionally, NYC EDC identified a local storage facility for the recyclables and the Department of Sanitation helps to schedule pickups and secure the proper equipment and Bigbelly partners with the district to provide state of the art compactors.